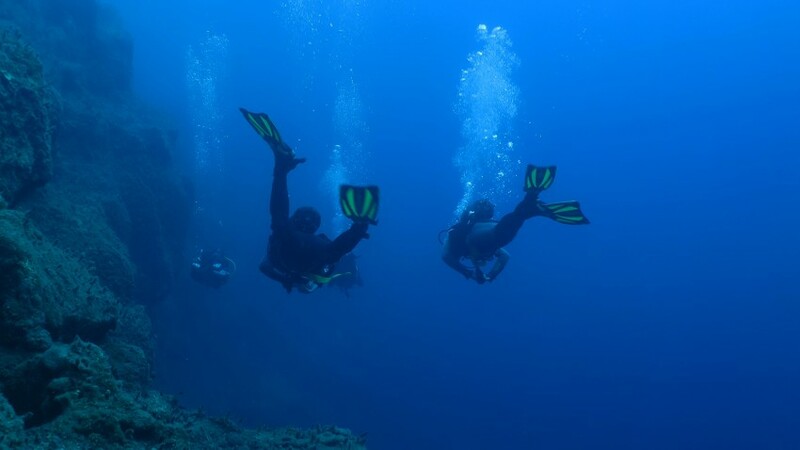 Alexander Reichardt & Apostolos Stylianopoulos both Cousteau Divers who support the aims of Pierre-Yves Cousteau’s marine conservation foundation «cousteau Divers». 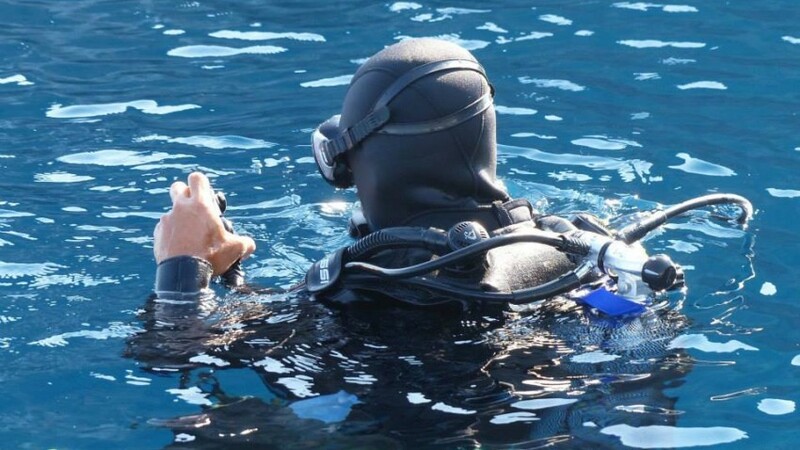 In the extraxt of the documentary they explain where and why the Memorial Plaque of Jacques-Yves Cousteau is placed in Santorini. 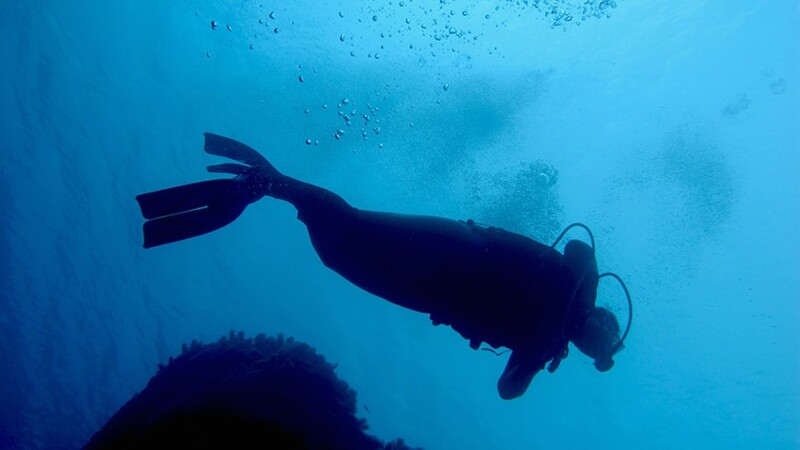 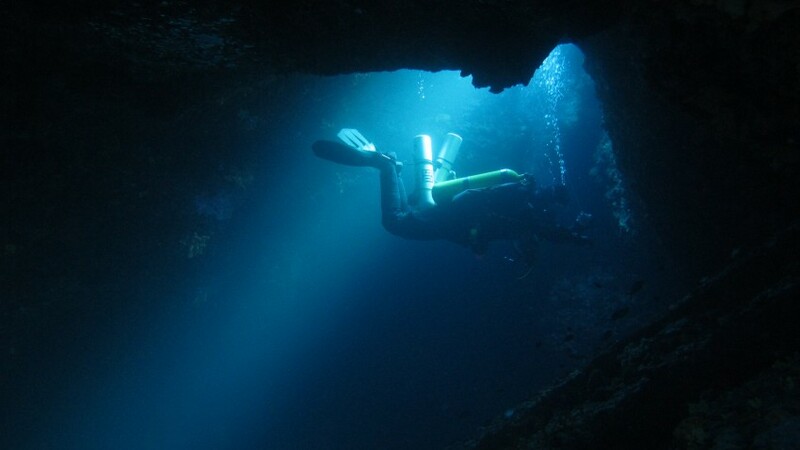 Which is the aim of Cousteau Divers and how they are trying to protect the sea of Santorini.